Introduction: Charles V 'the foreigner'. 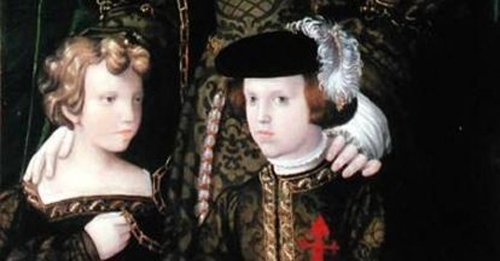 Complications and Power: Charles V, Joanna the Mad and Ferdinand. Dutch nobles versus Spanish aristocracy, ambition, war and taxation. Spanish re-evaluation of Charles V towards the end of his reign.